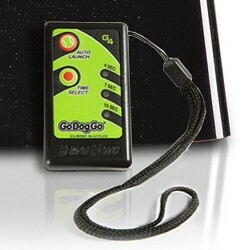 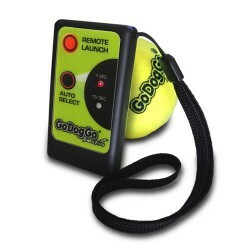 GoDogGo® Launching Kicker Foot & Pin. 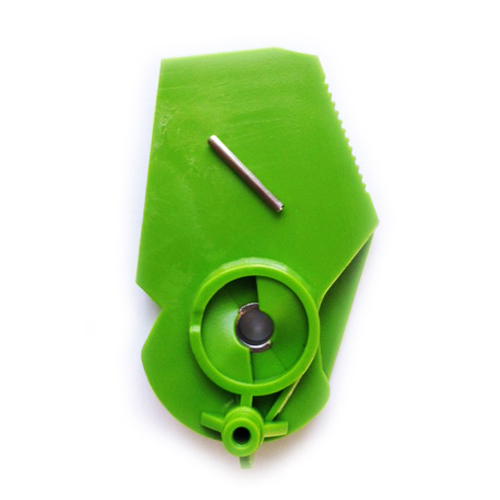 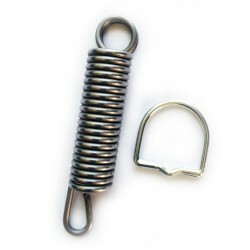 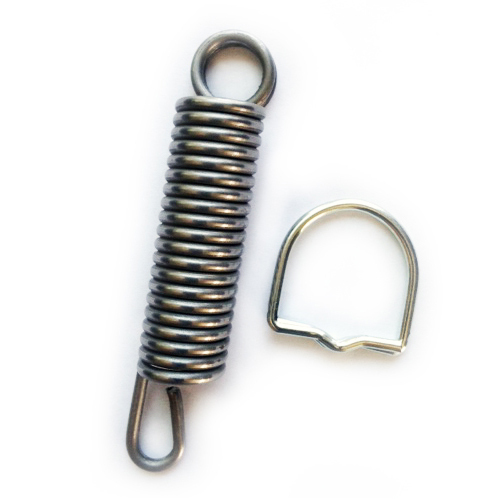 The kicker & pin replacement is for replacement of the green 'kicking' launch mechanism which can be easily replaced if necessary after heavy use. 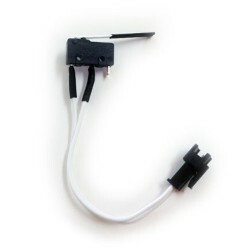 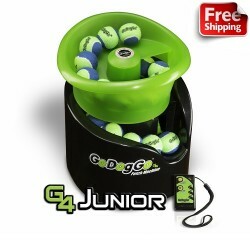 Suitable for both models G3, G4 and G4 Jr.